Home › Tech News › The Things Network Production Platform “v2” Goes Live ! The Things Network Production Platform “v2” Goes Live ! 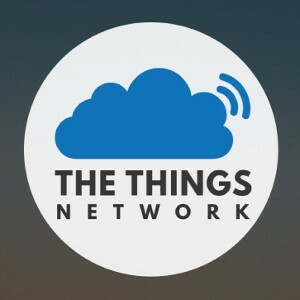 During December 2016, our friends over at The Things Network (TTN) successfully launched their production platform “v2”. This will further enable their free to use community driven Internet of Things platform for LoRaWAN based Internet of Things tech. New Console and supporting services to make management of TTN nodes easier. New fully decentralised Routing Service for increased reliability. Further Arduino and mbed hardware support and simpler integration with other hardware tech. 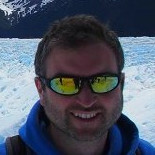 Improvements to the main site communities, dashboards and wikis with single sign on (SSO) across everything. Enhanced integration for upstream integration with Amazon AWS IoT, Azure IoT, IBM Watson IoT, OpenSensors.io and others for IoT Infrastructure As A Service (IaaS) connectivity. 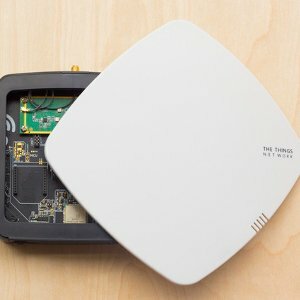 Continued development of their own TTN Gateway hardware available on Kickstarter. Many more exciting new features. 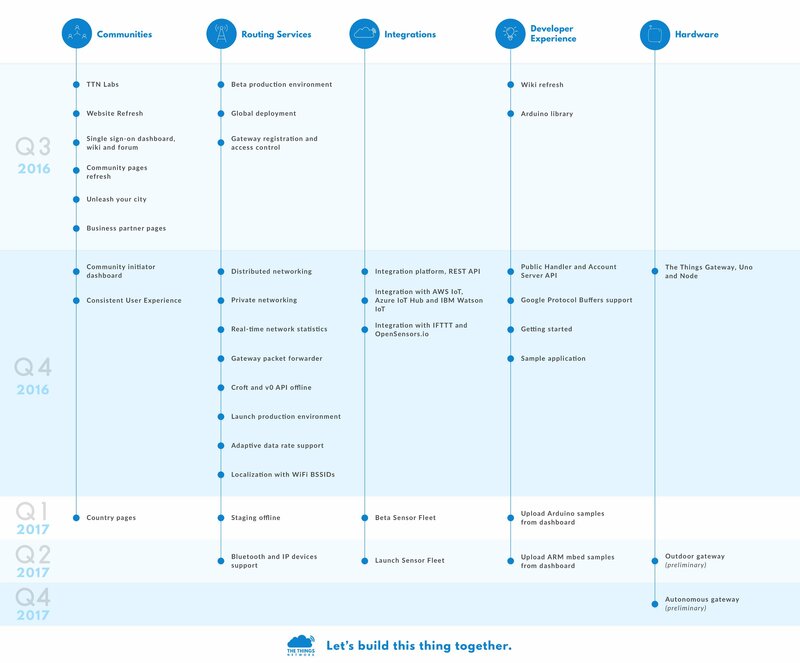 The TTN roadmap for 2017 and beyond looks exciting – with further enhancements to their platform, and we here at Milliamp we will continue to participate and promote this unique platform that will hopefully enable IoT to the masses ! Here in Lancaster, with Milliamp as the founding member of the local TTN community, we are currently updating our network and equipment to migrate from TTN staging to production v2 – more news to follow soon ! If you are interested in developing technology solutions with the IoT or The Things Network and need assistance with hardware design, software development or general advice please get in touch with us as we would be happy to help ! ‹ Season’s Greetings for 2016 !!! !